This 4,500 square foot residence was built for the sister of Mr. Kirk Kirkorian. 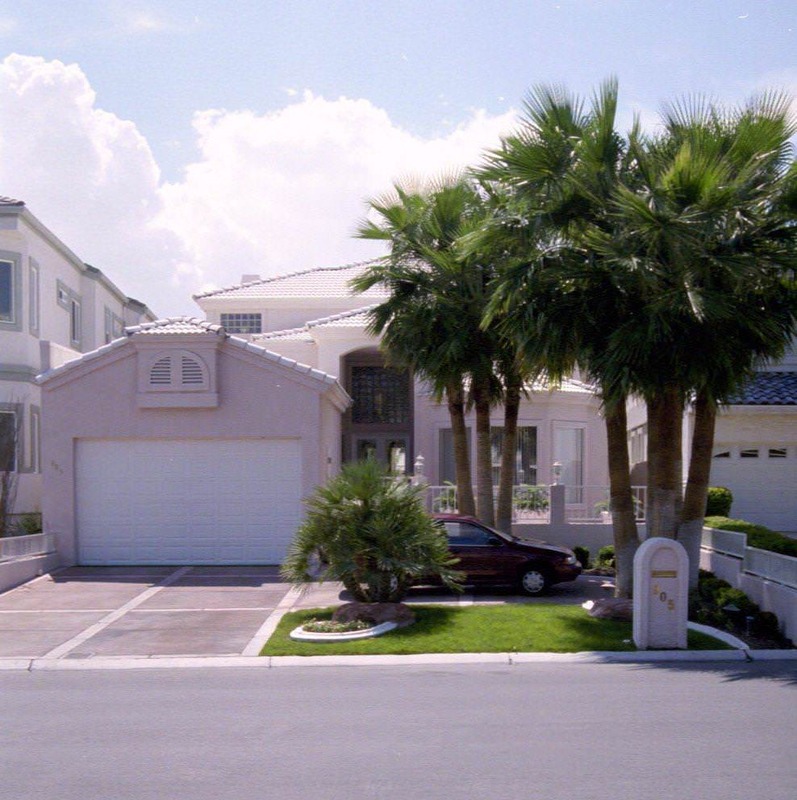 Also set in Las Vegas International Country Club, this home is located on the golf course, a two-story plan, with an elevator. It was designed to fit a 35′ wide lot.